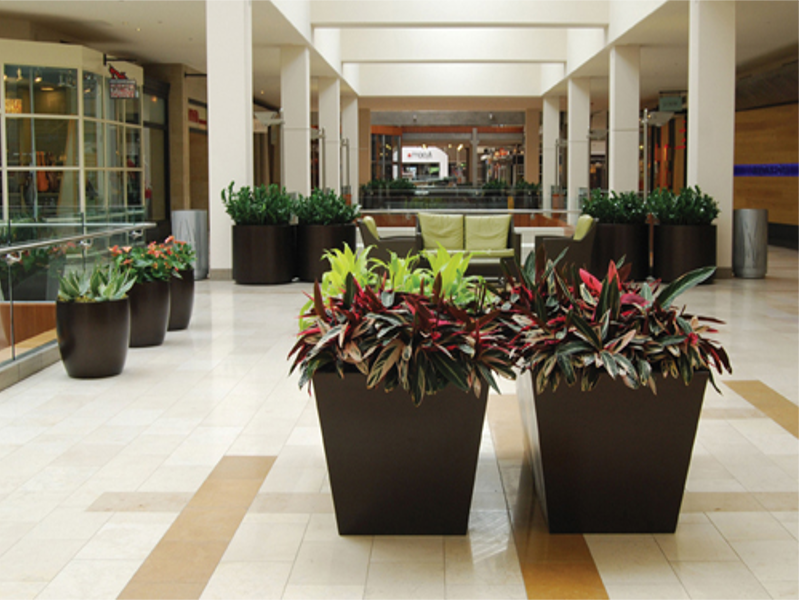 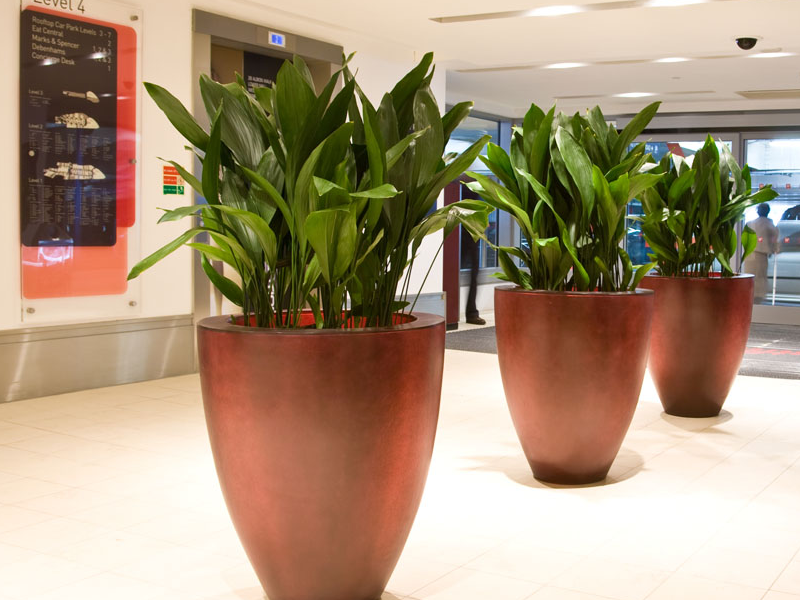 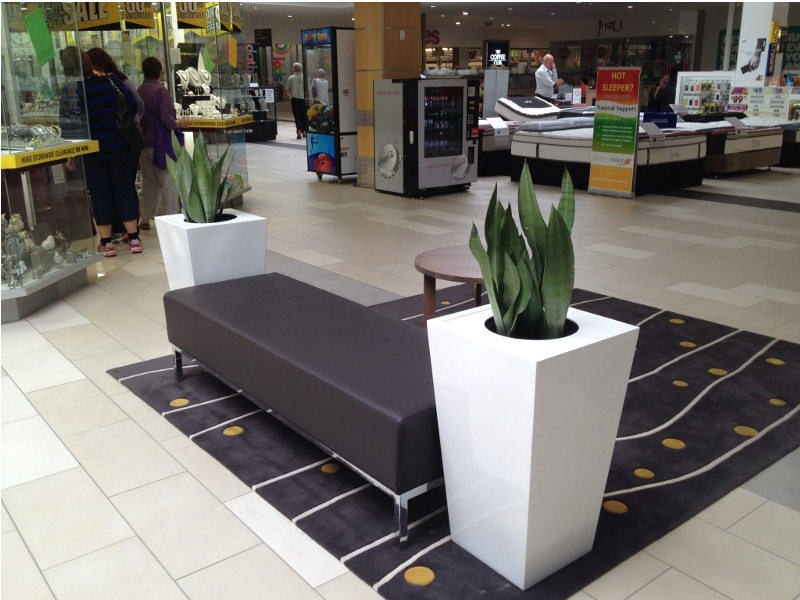 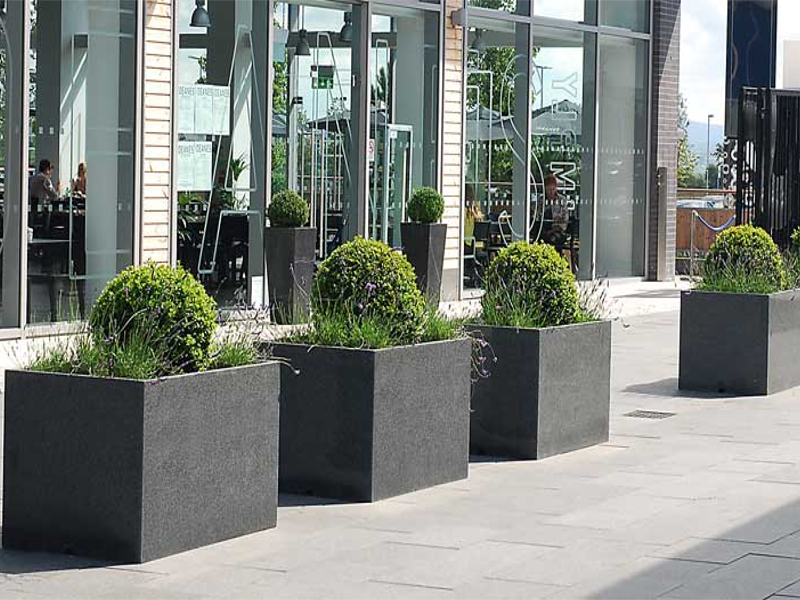 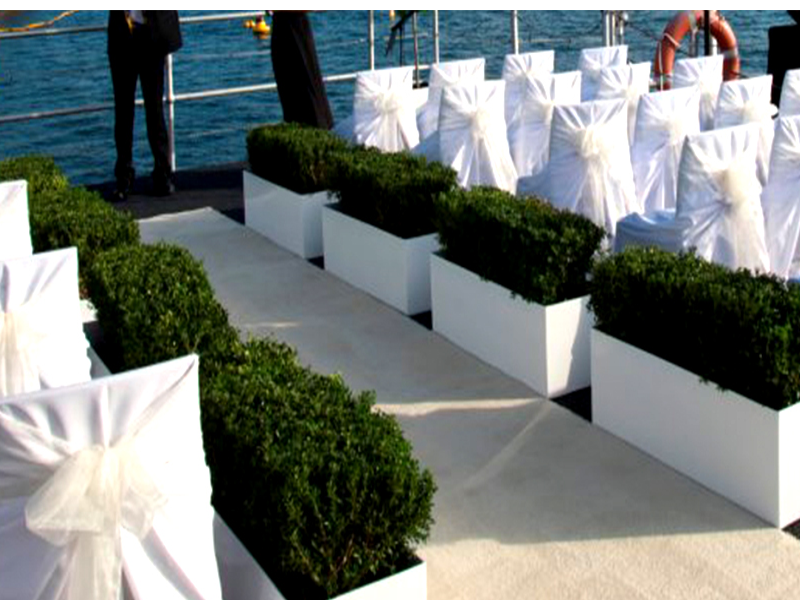 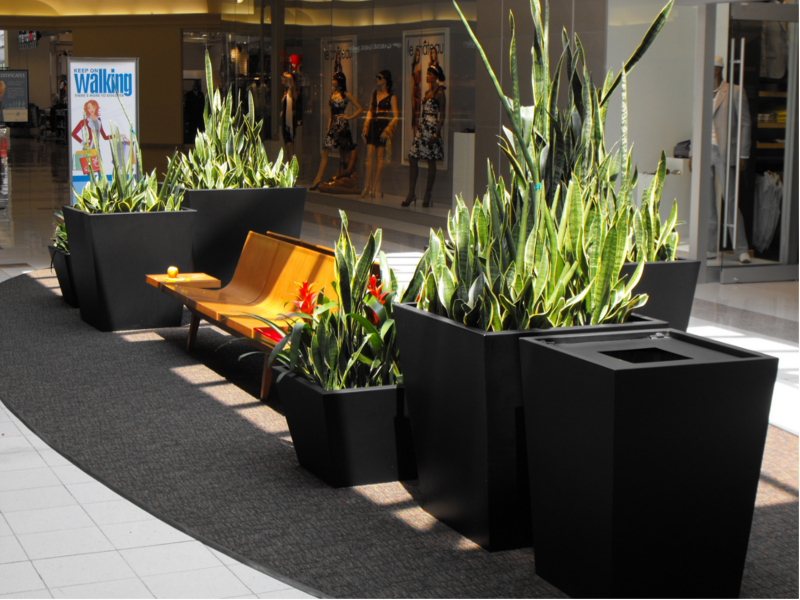 Our stunning pots and planters container options are brilliant solutions to enhance to you specific theme. 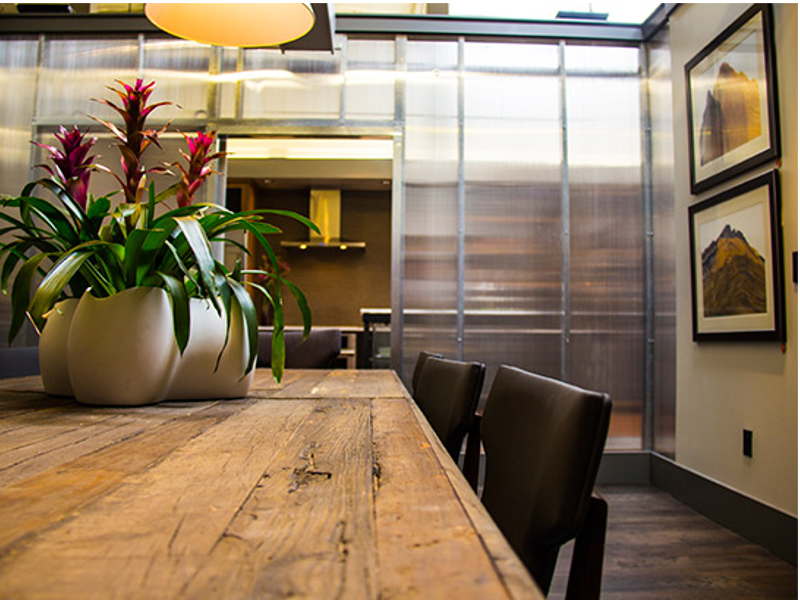 Please feel free to browse our gallery. 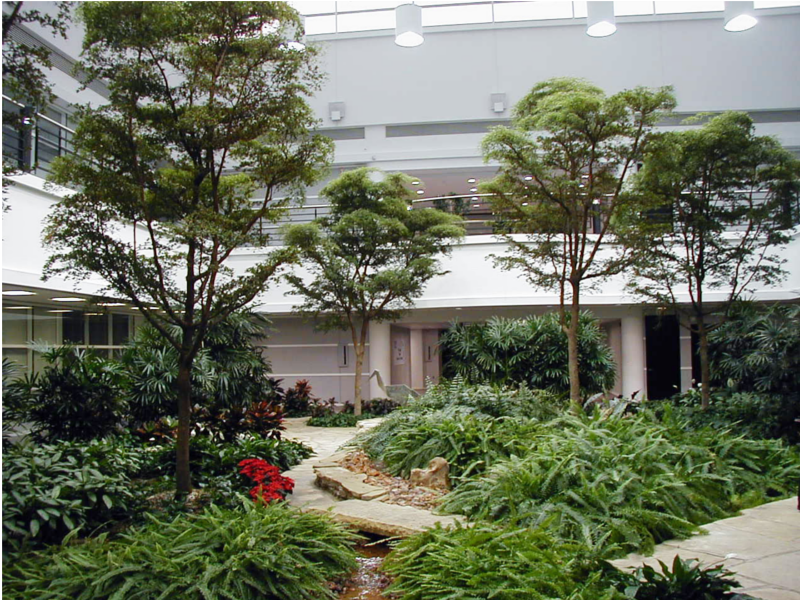 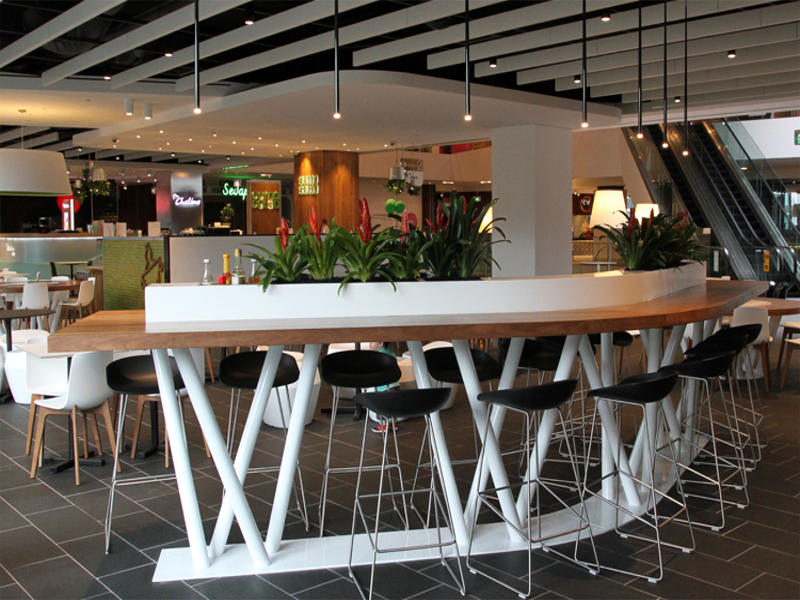 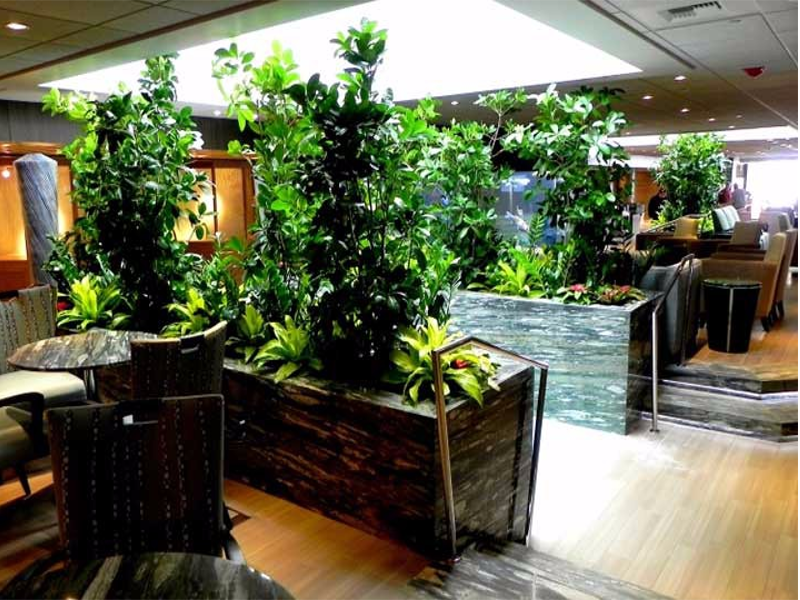 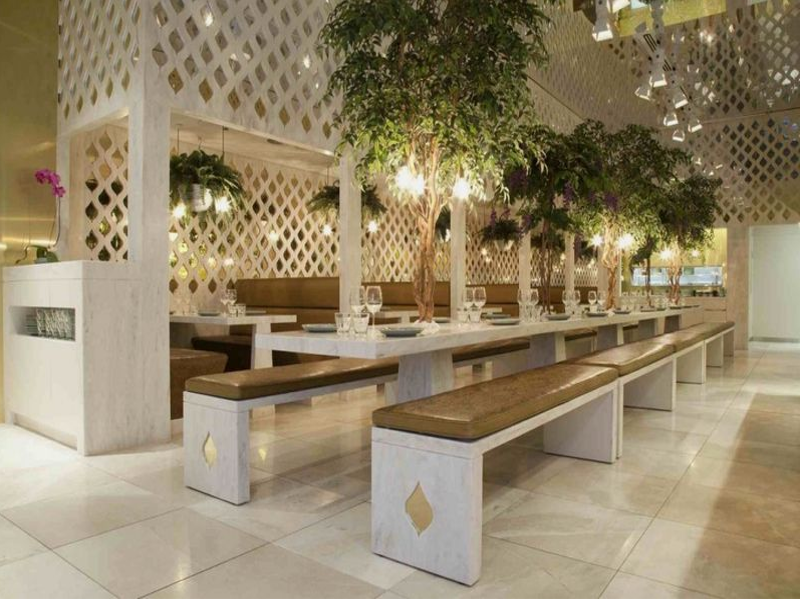 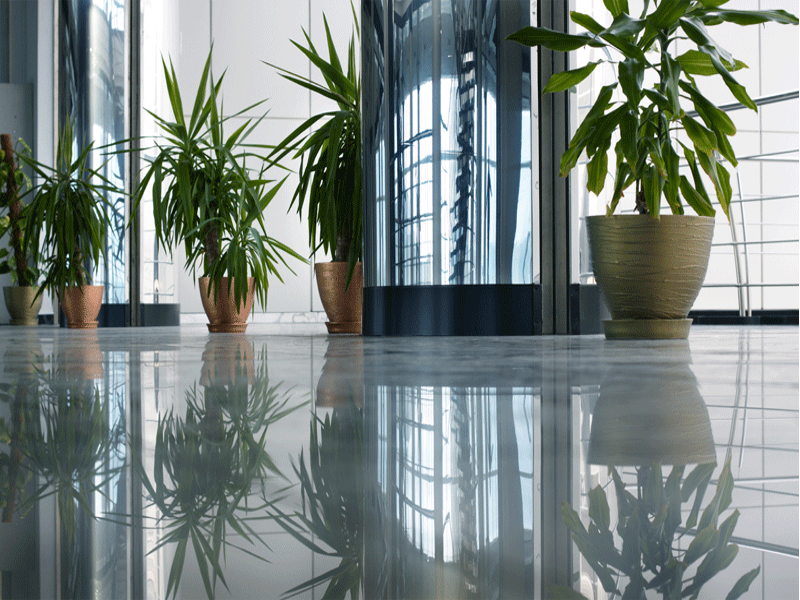 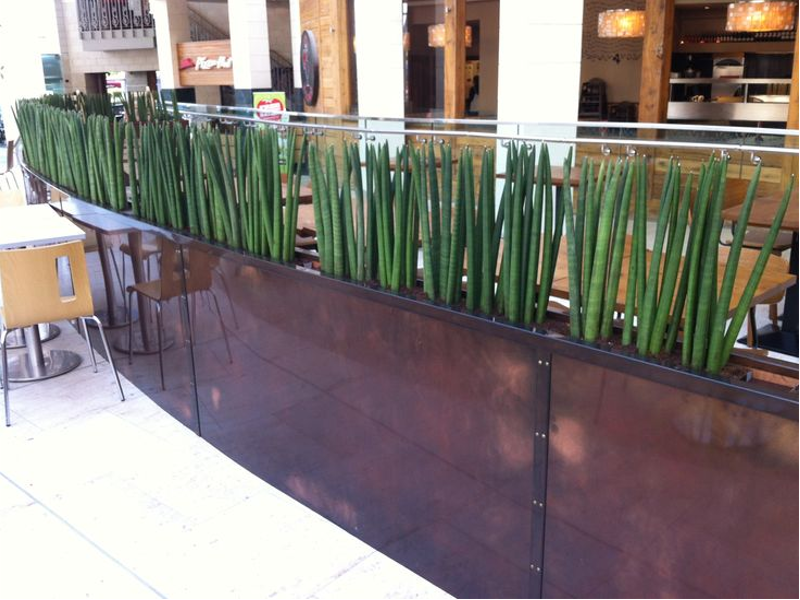 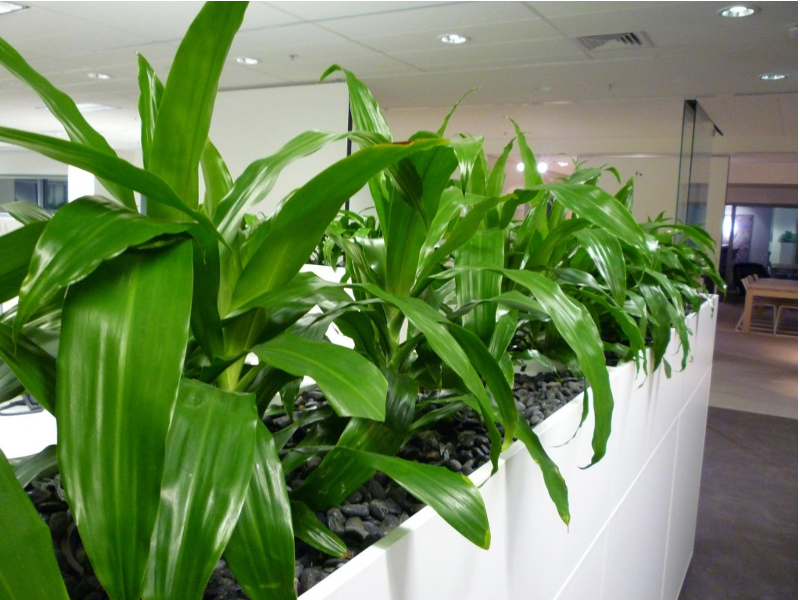 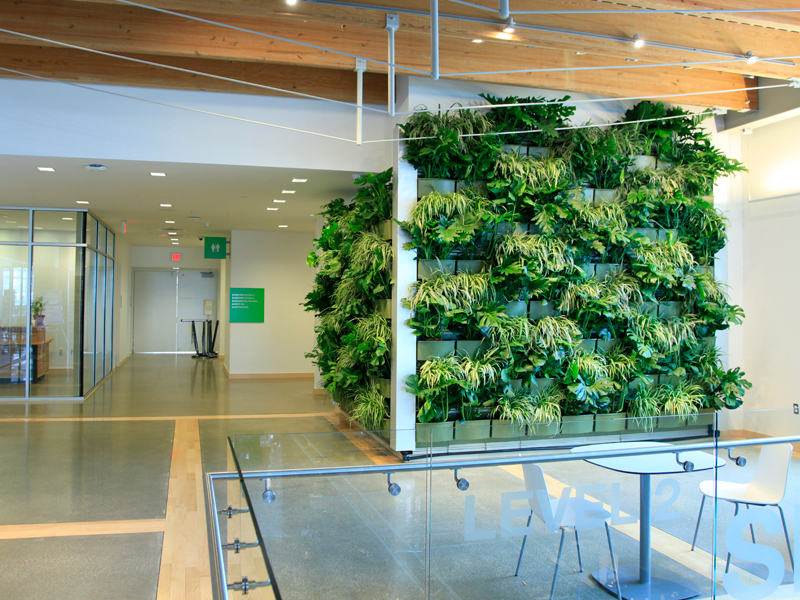 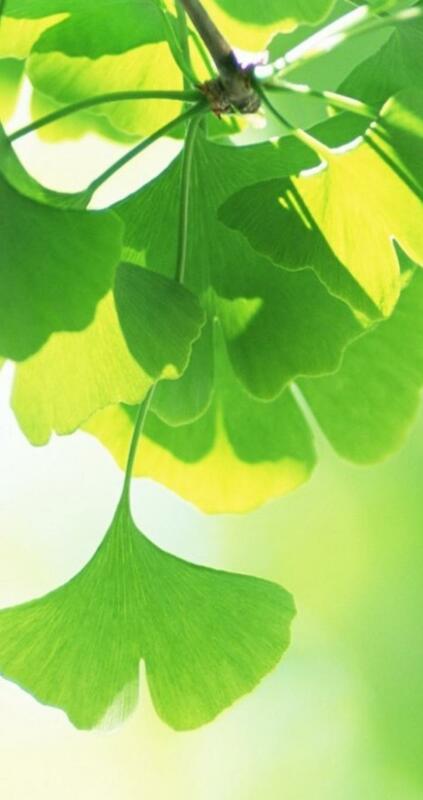 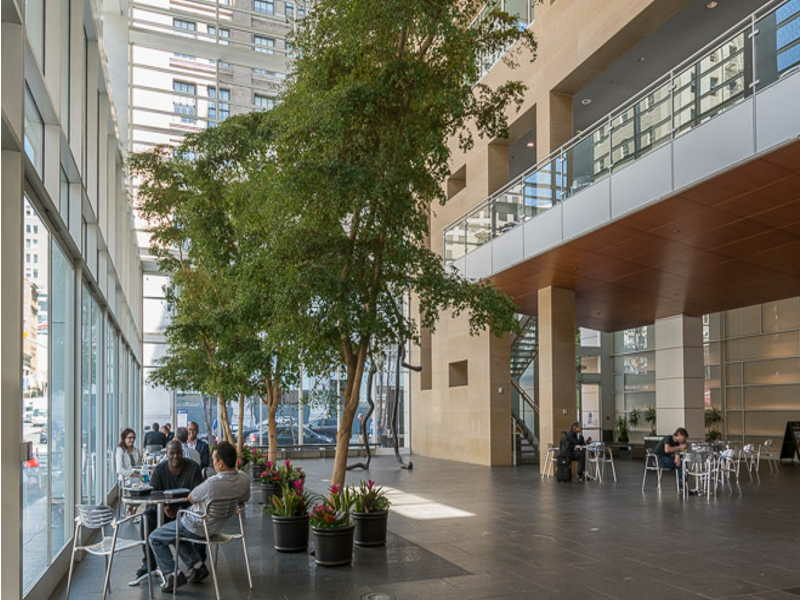 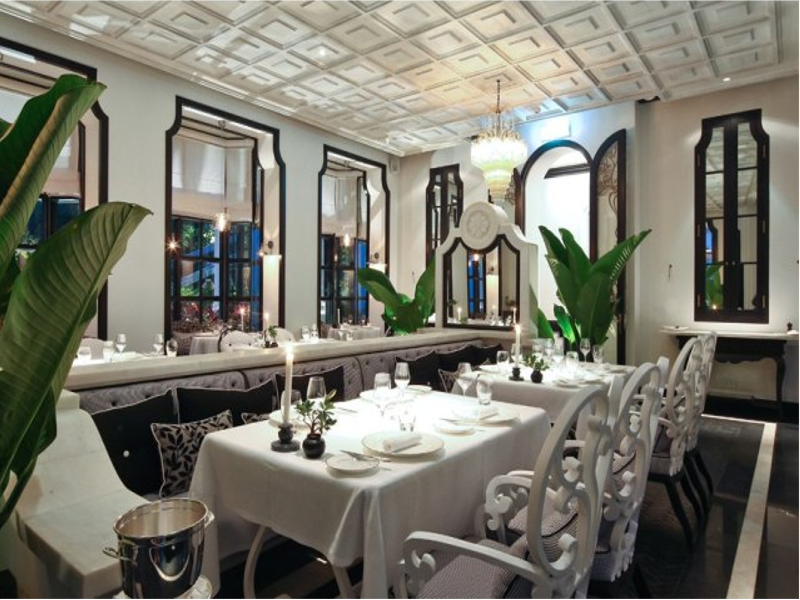 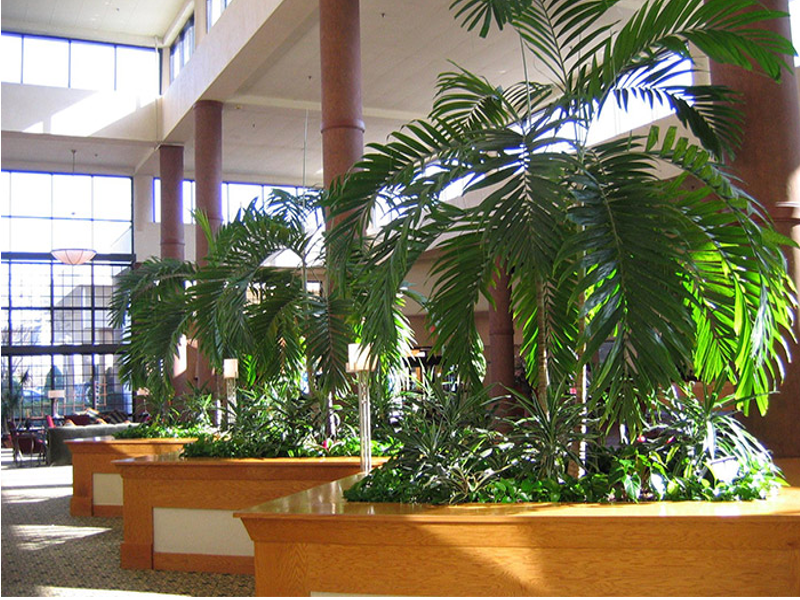 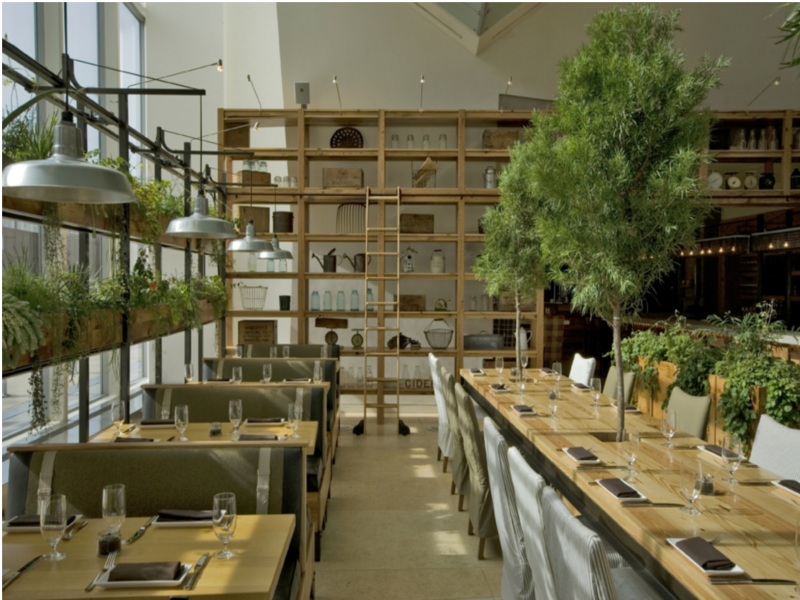 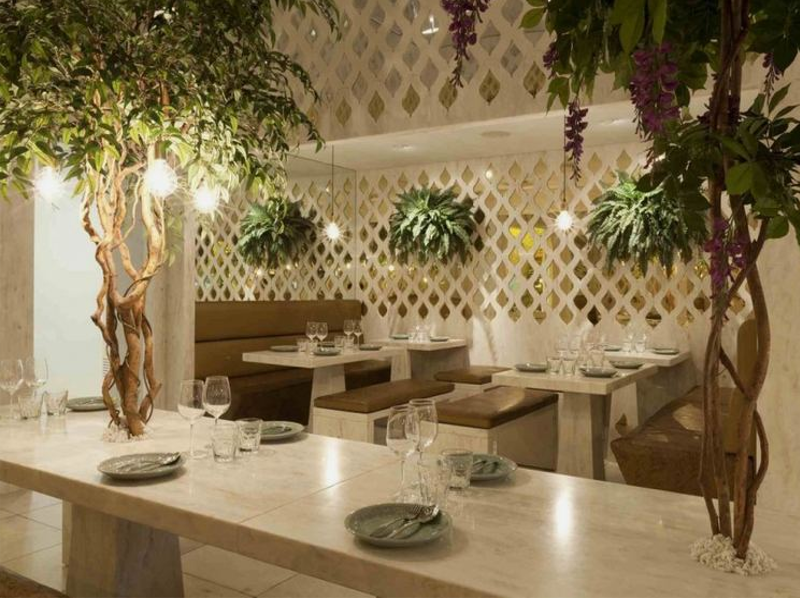 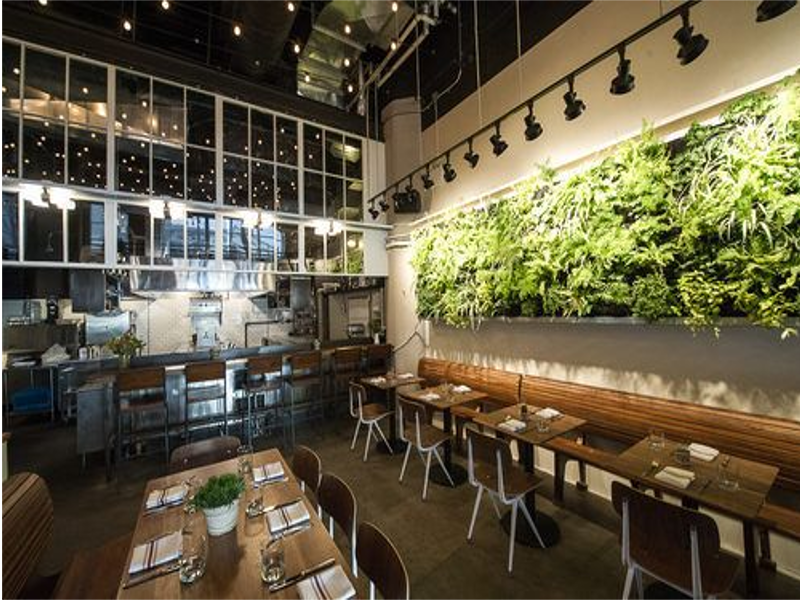 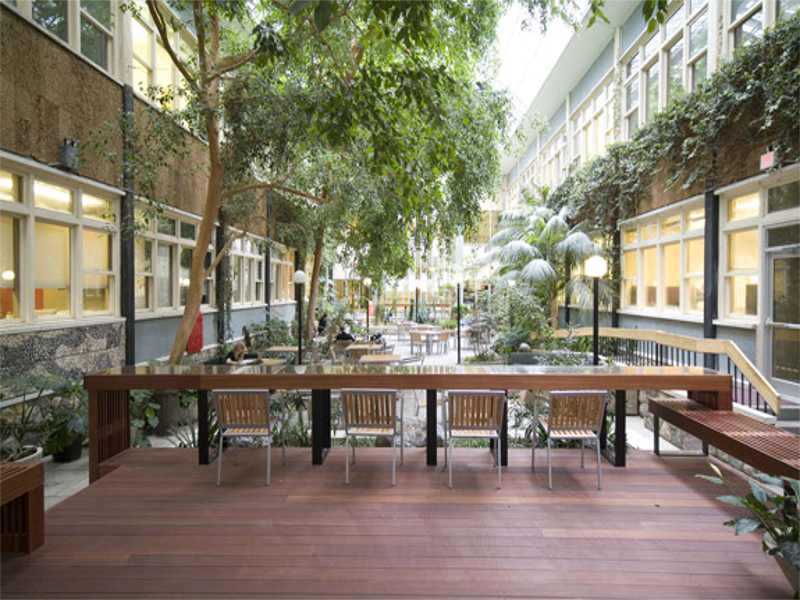 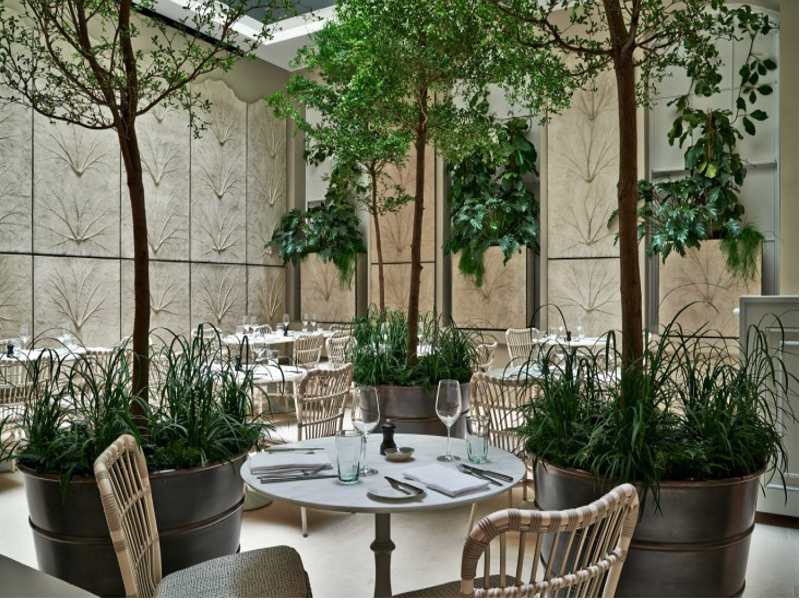 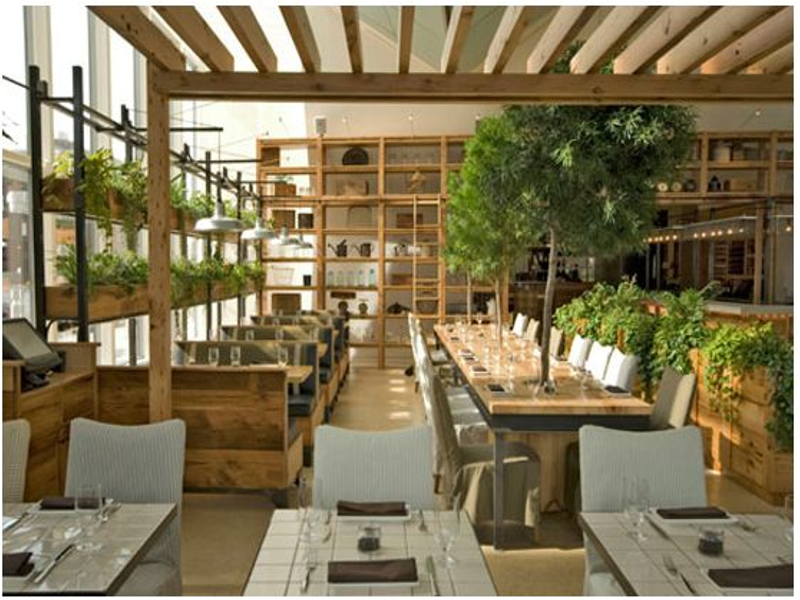 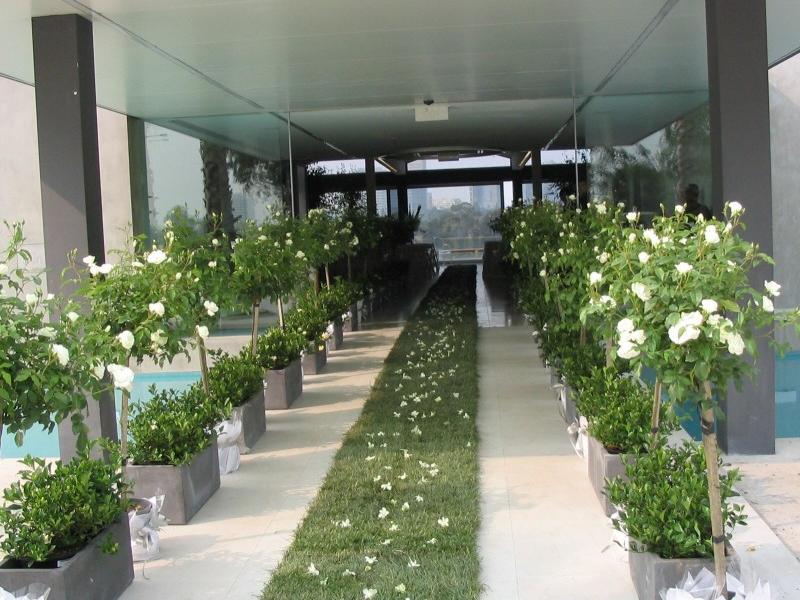 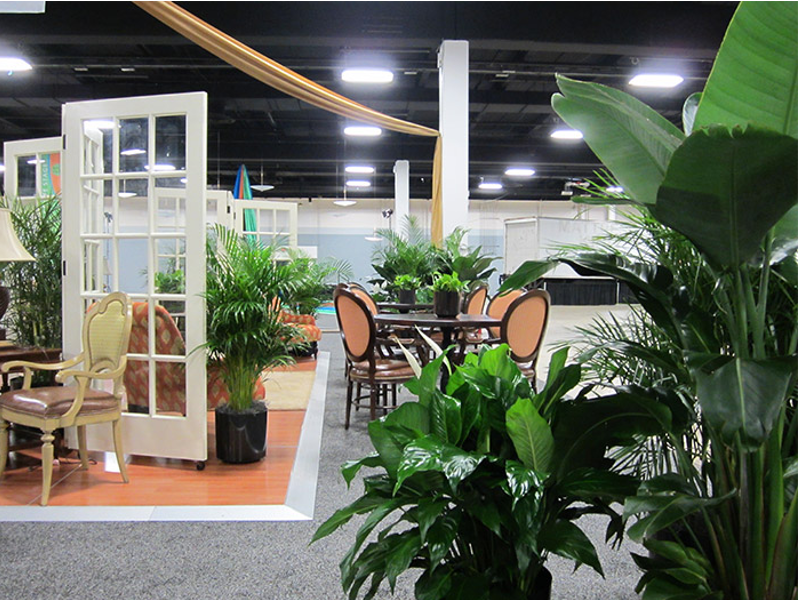 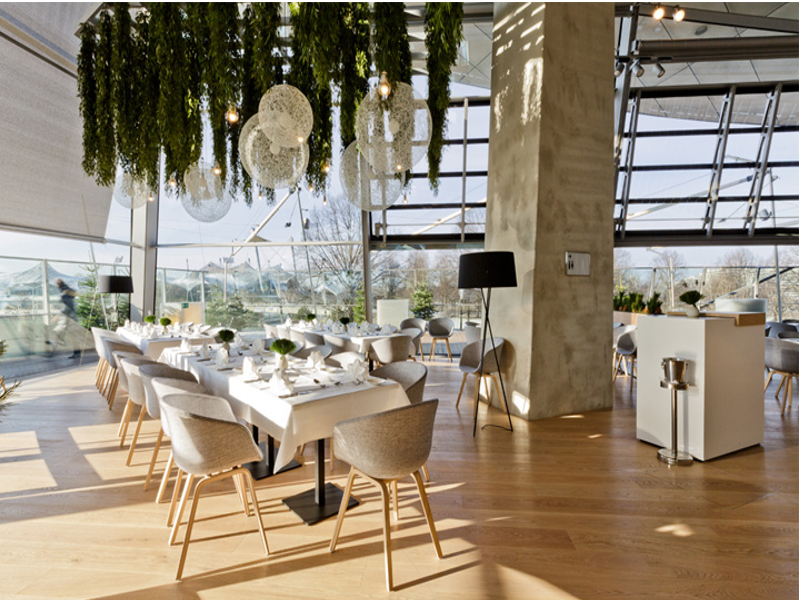 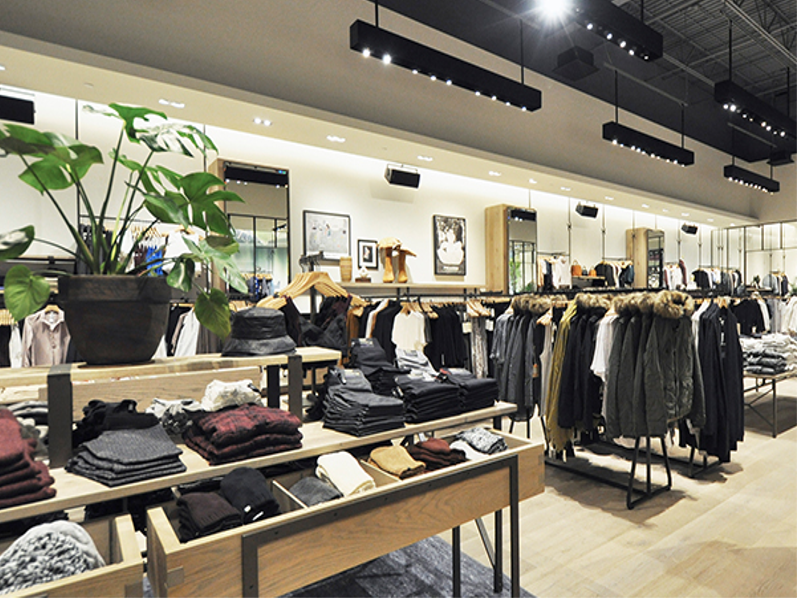 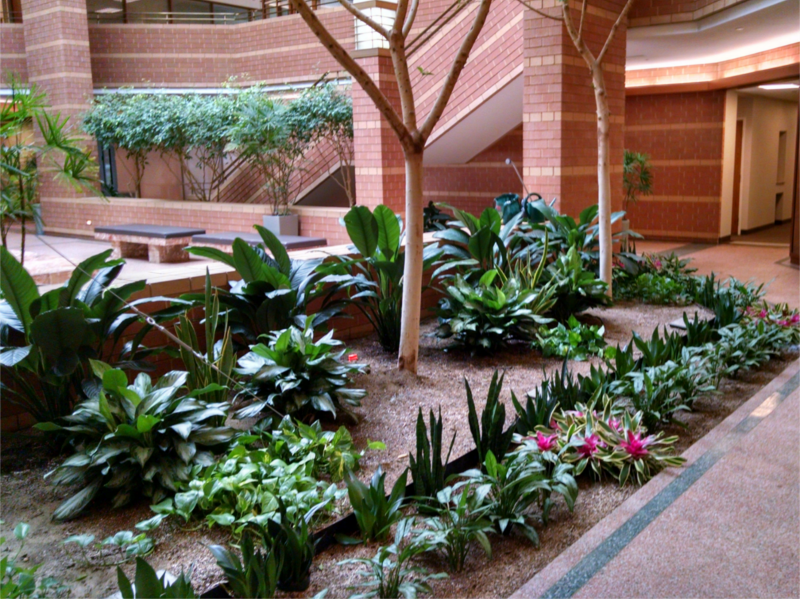 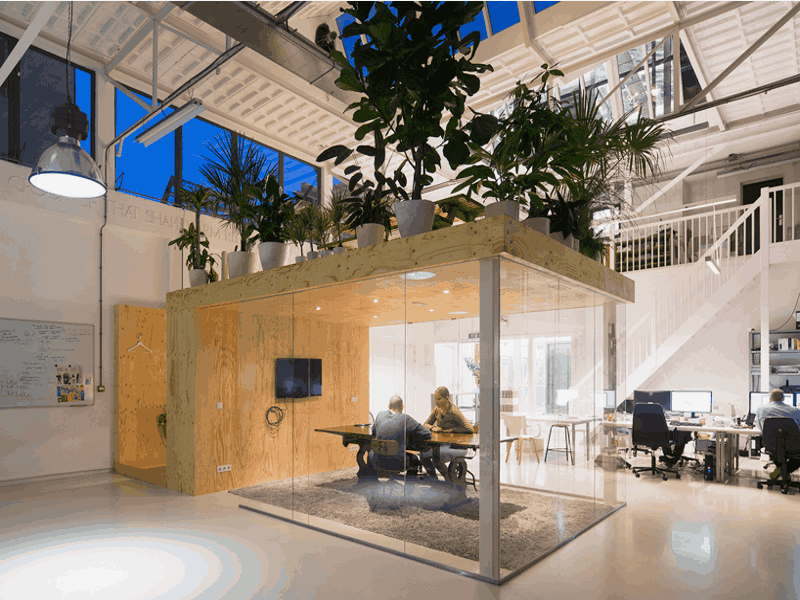 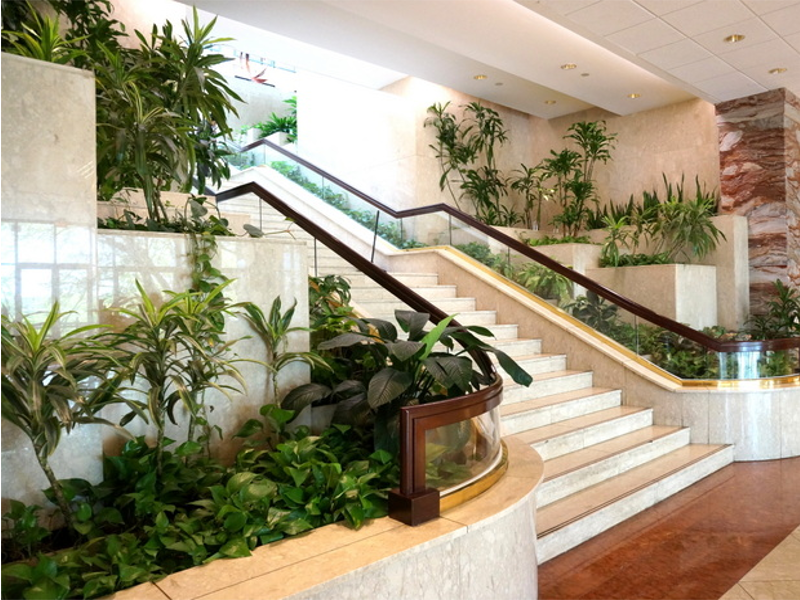 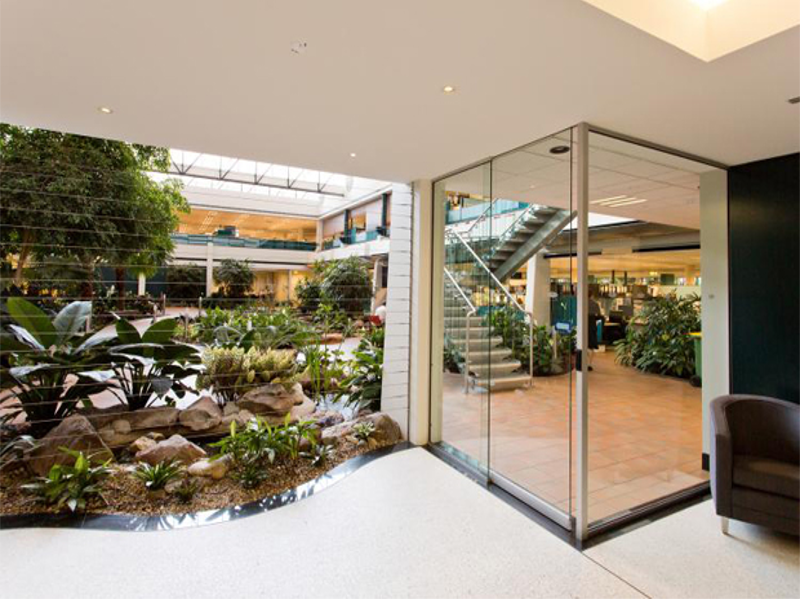 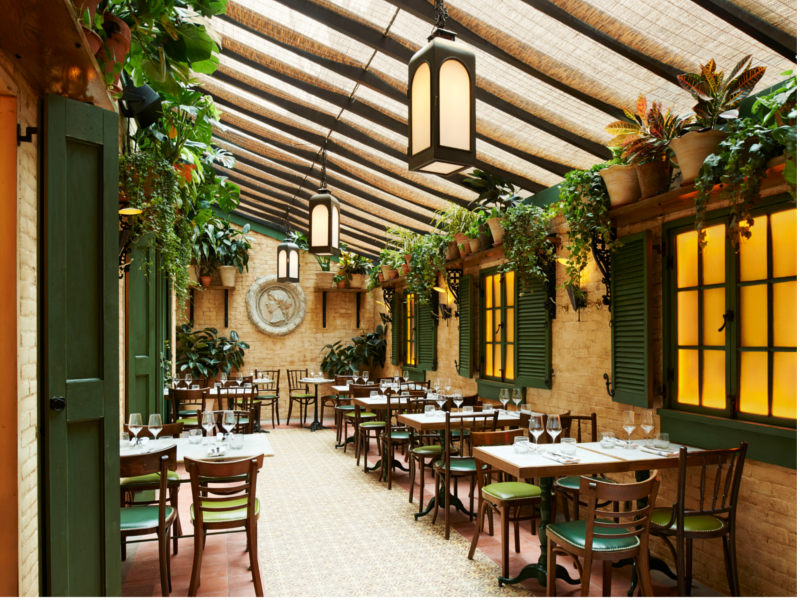 ATRIUM OPEN SPACES – Atriums and large interior spaces in buildings often provide ideal growing environments. 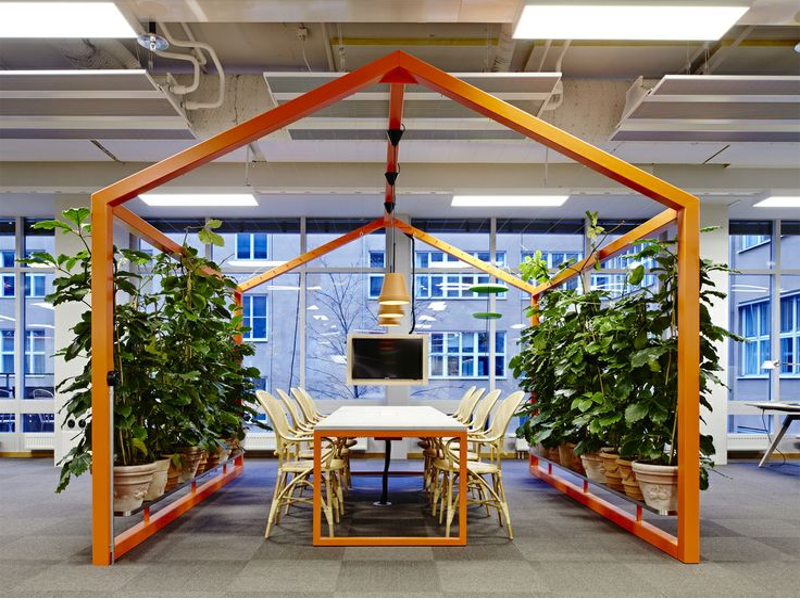 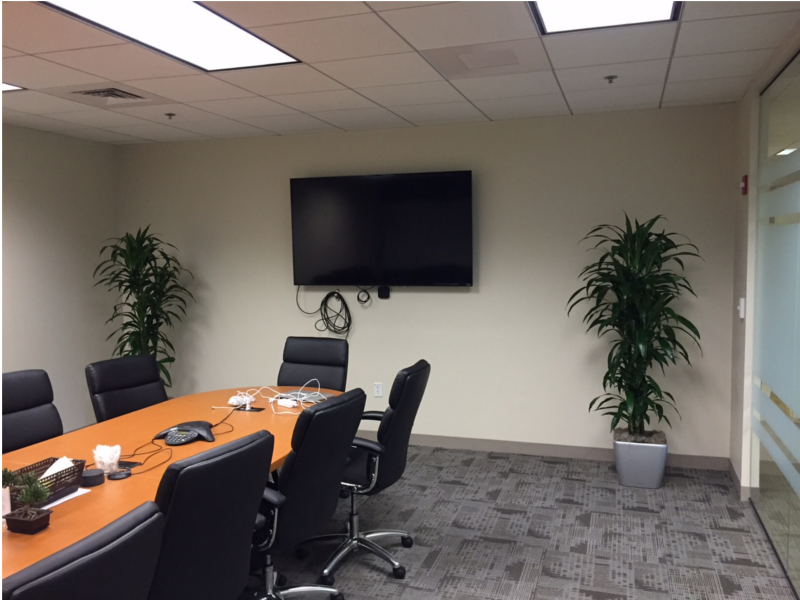 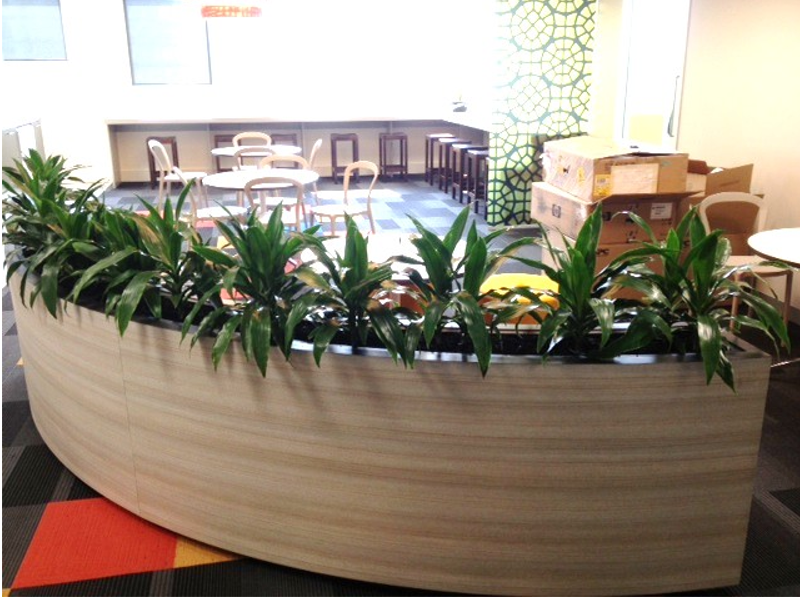 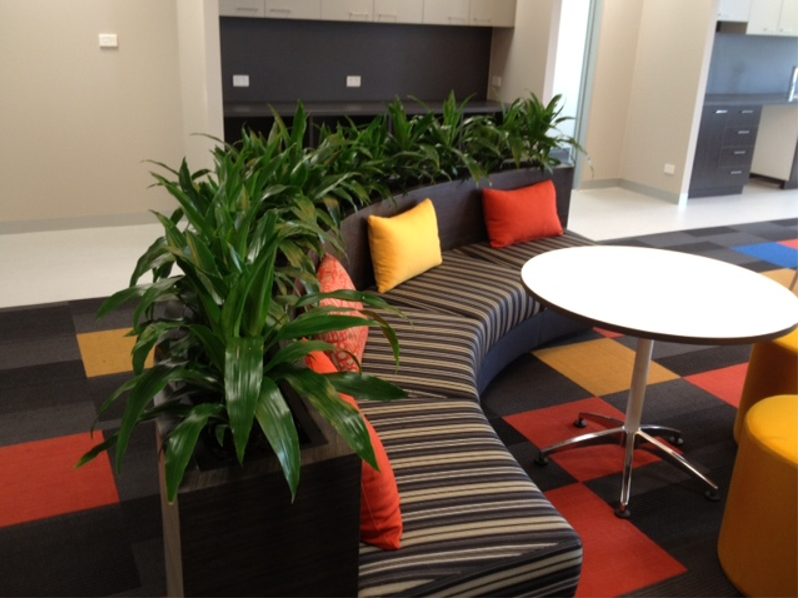 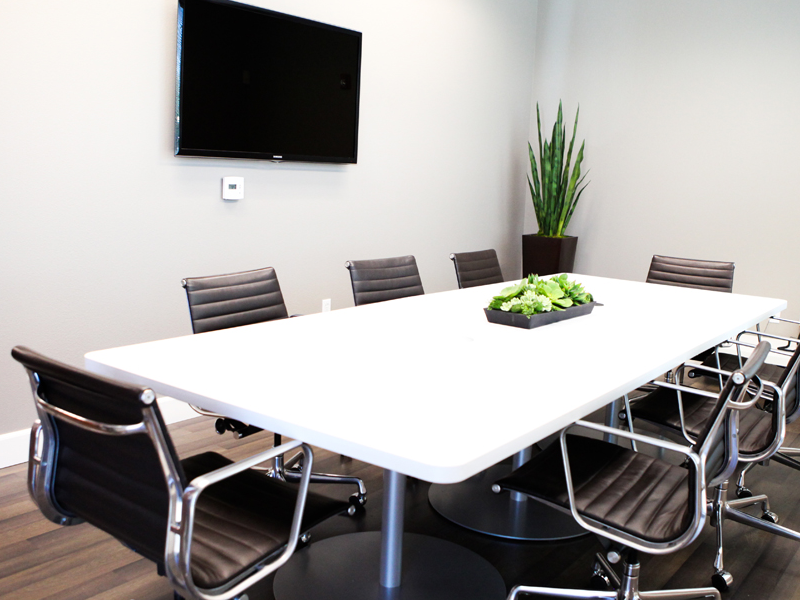 BREAKOUT AREA AND MEETING ROOMS – Design shared office space for workers. 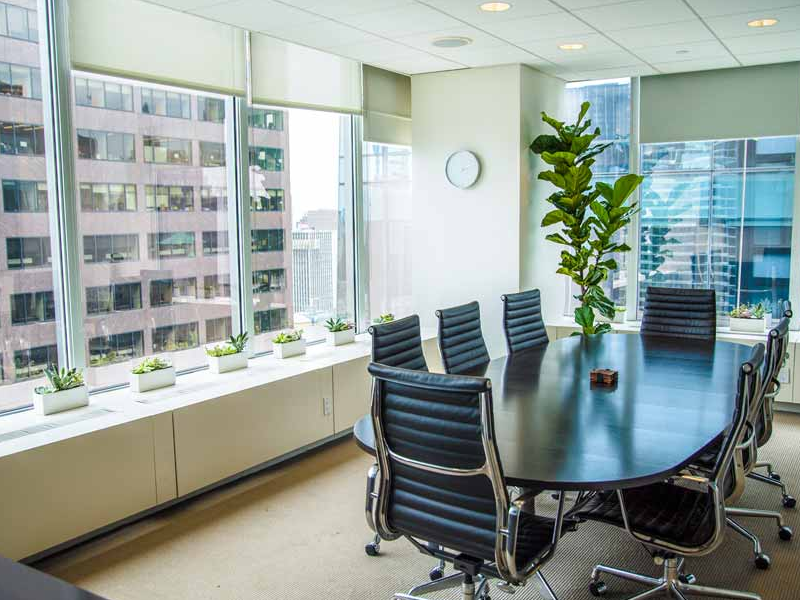 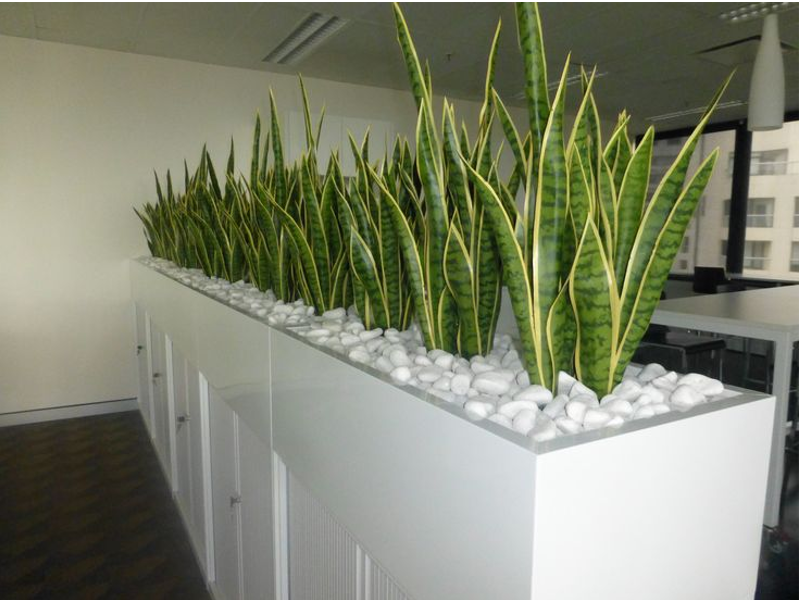 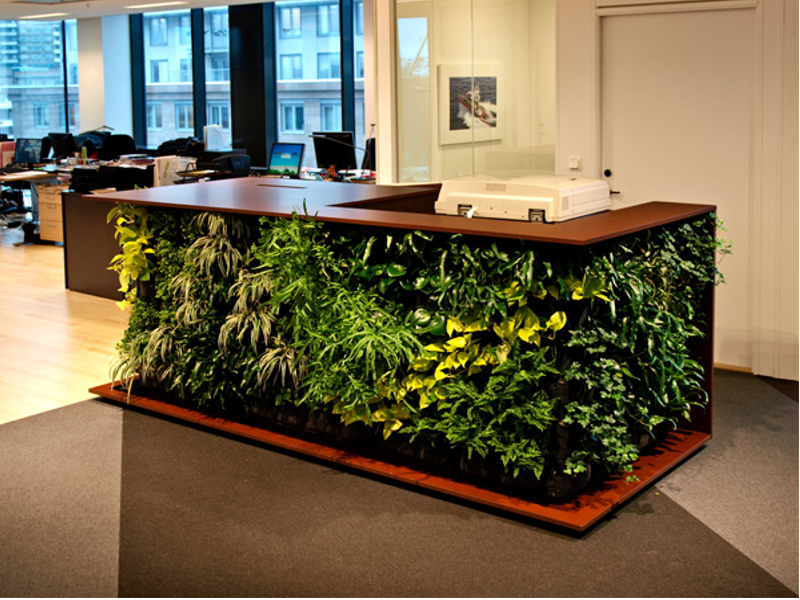 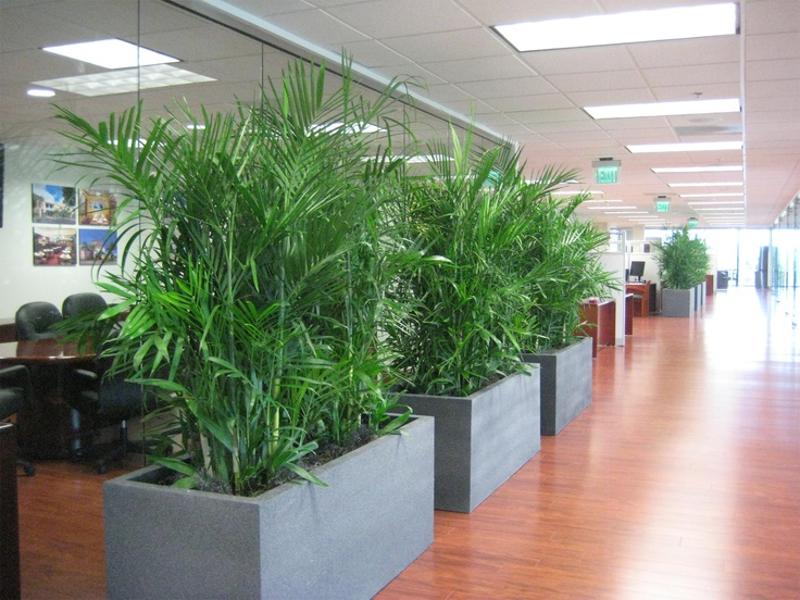 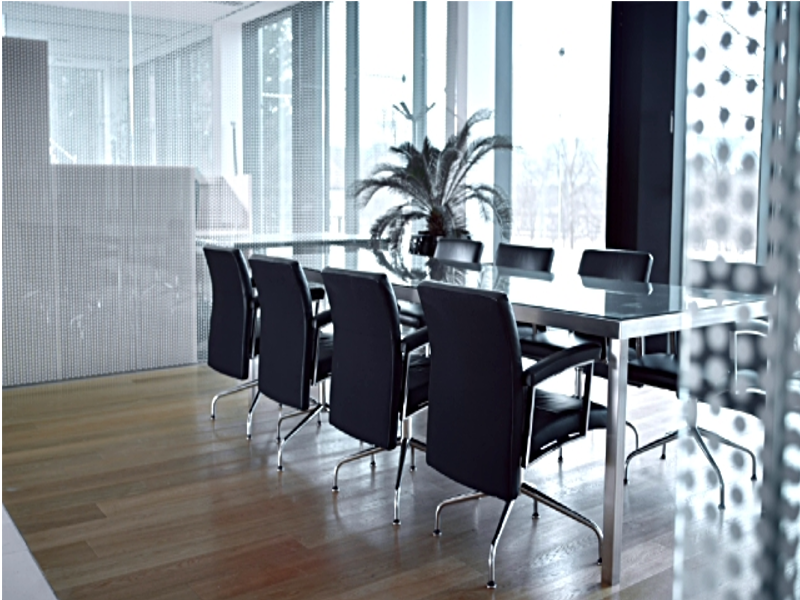 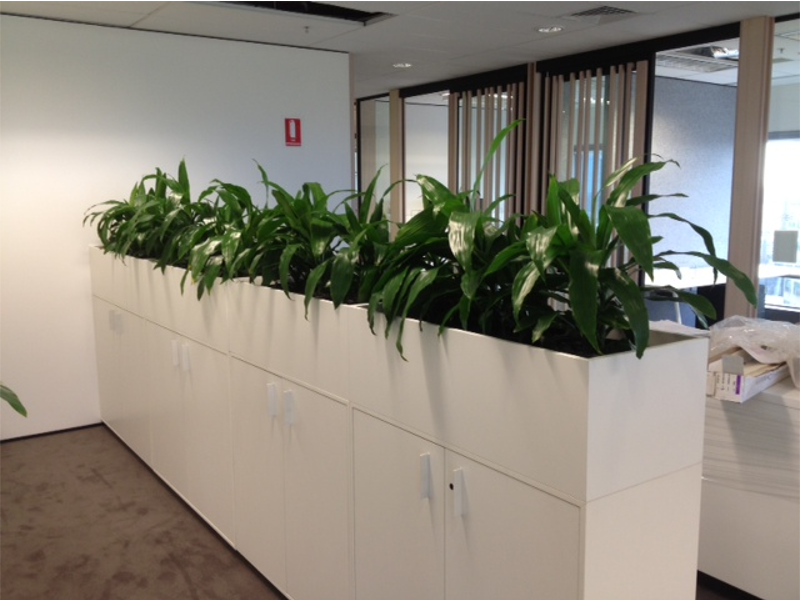 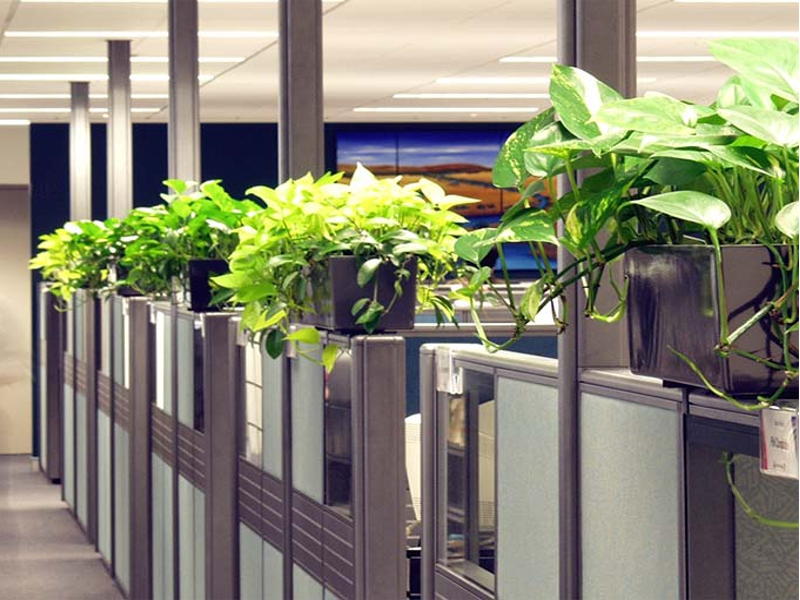 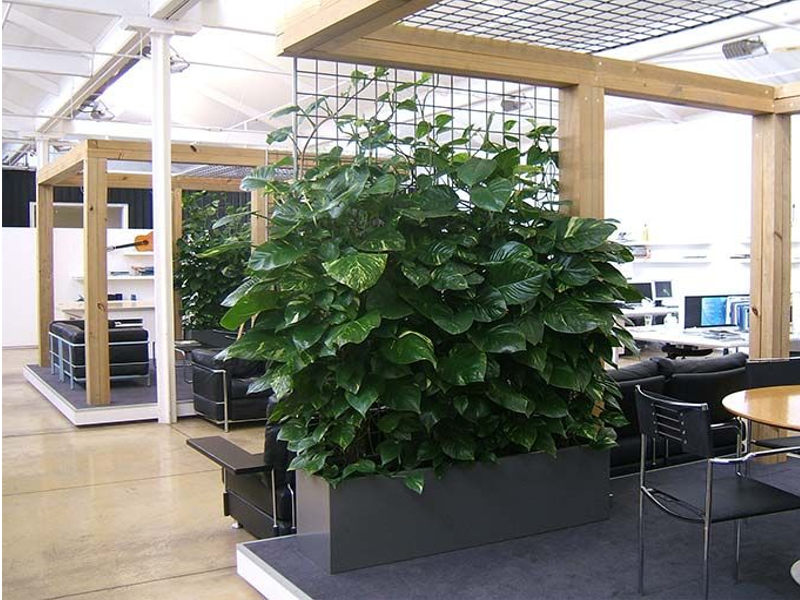 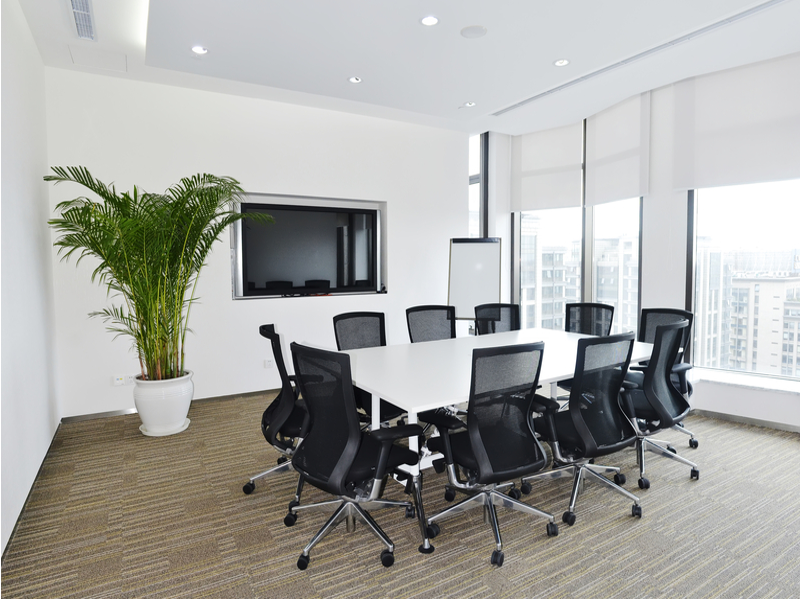 CORPORATE OPEN PLAN OFFICES – Right plant can help reduce noise levels and so lead to happier, and even more productive, people. 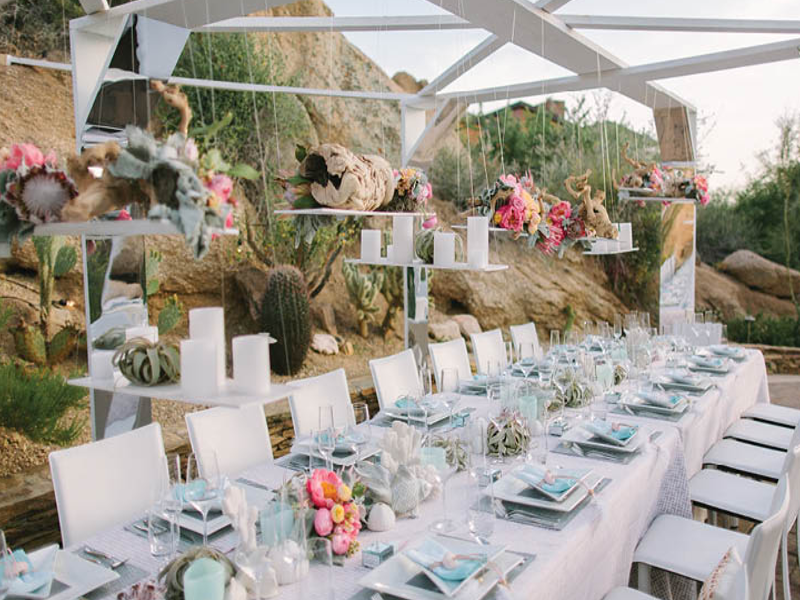 EVENTS & WEDDINGS – Whether it is a short term hire or a wedding it can create a multitude of ways for the right ambiance or focal points. 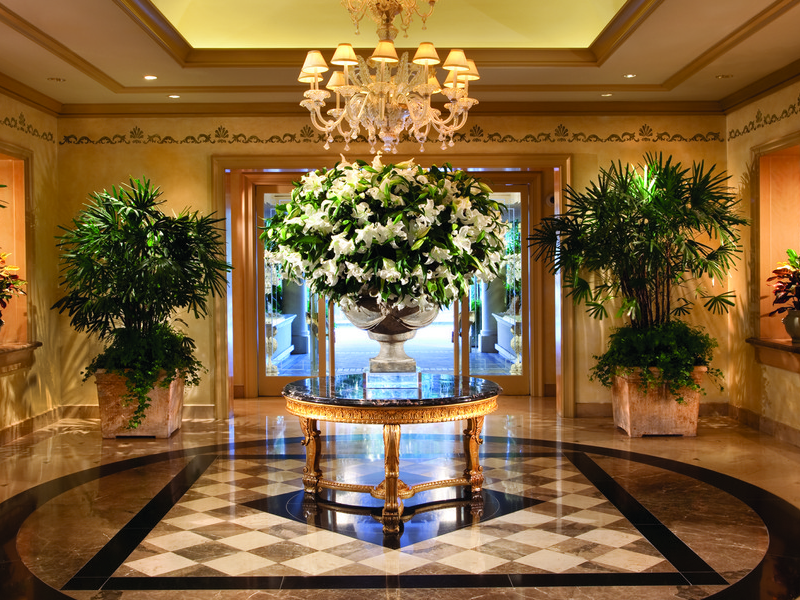 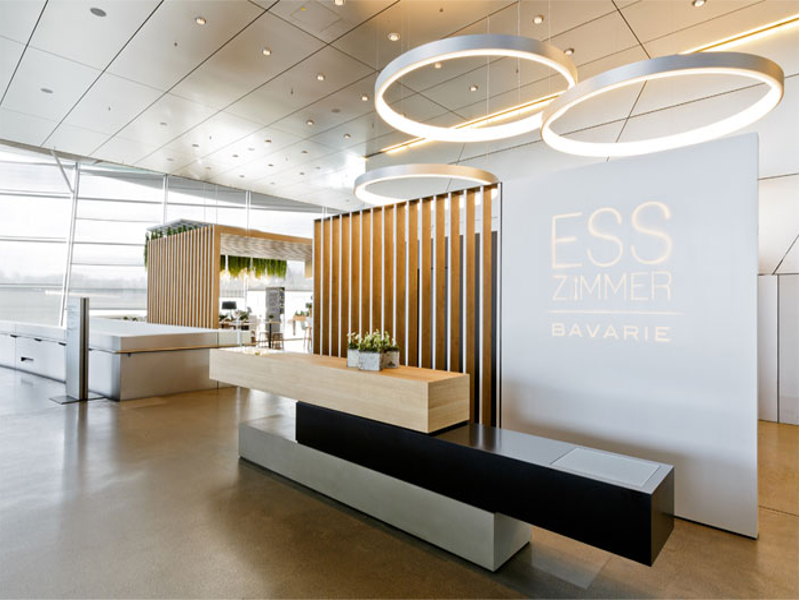 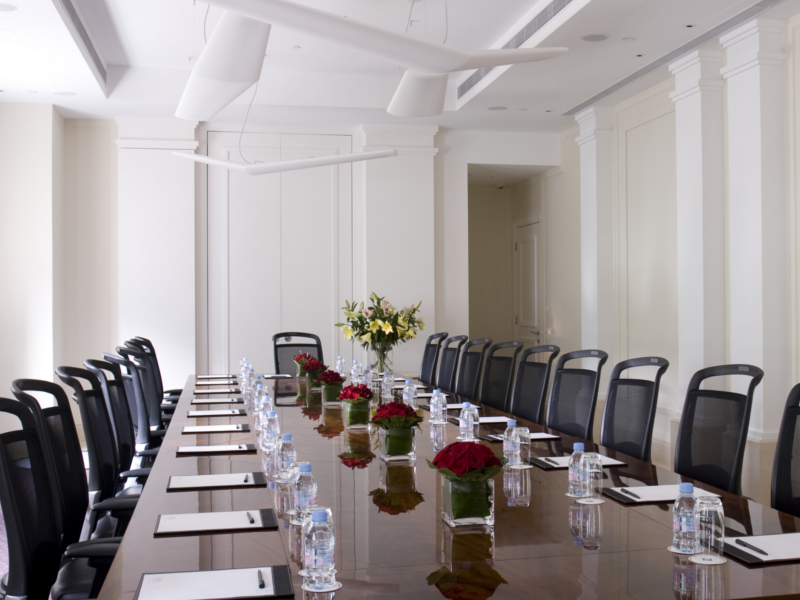 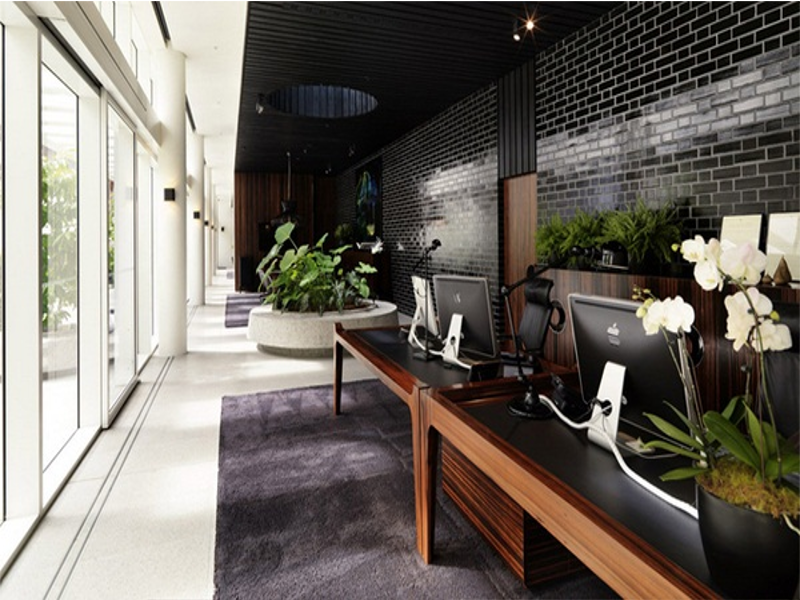 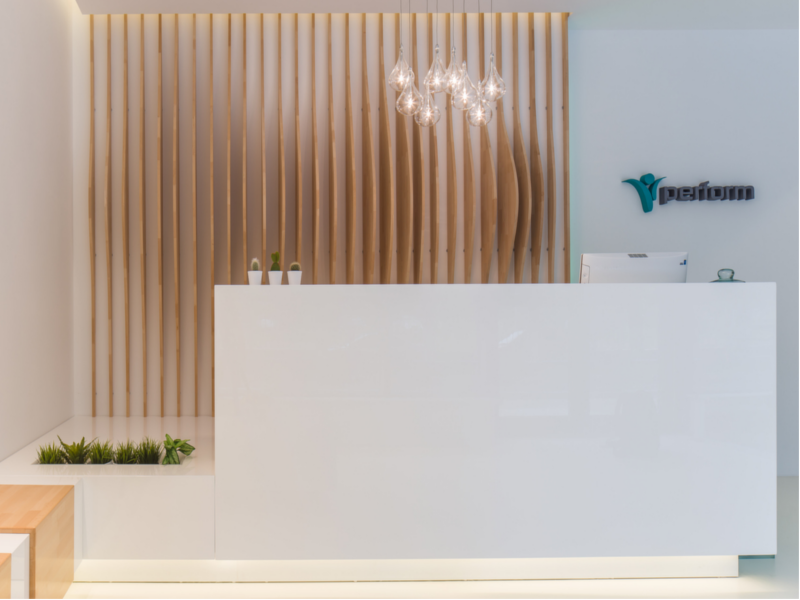 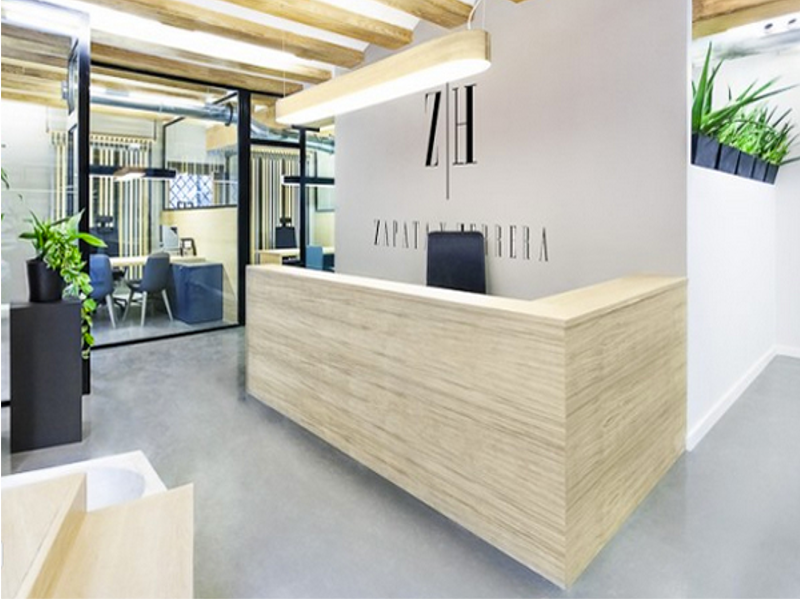 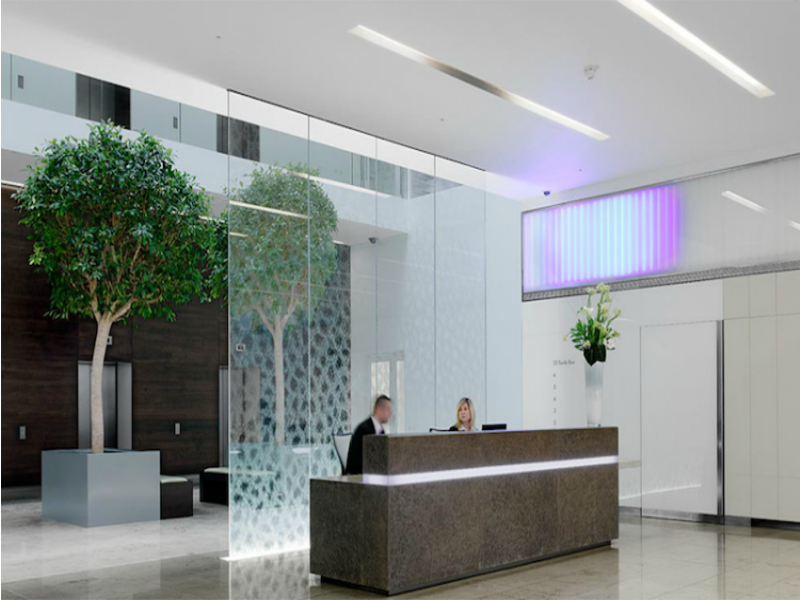 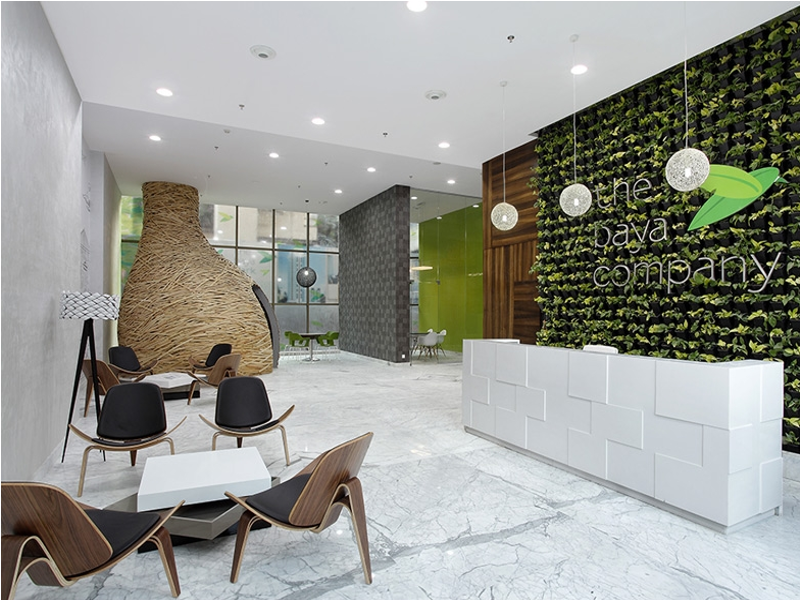 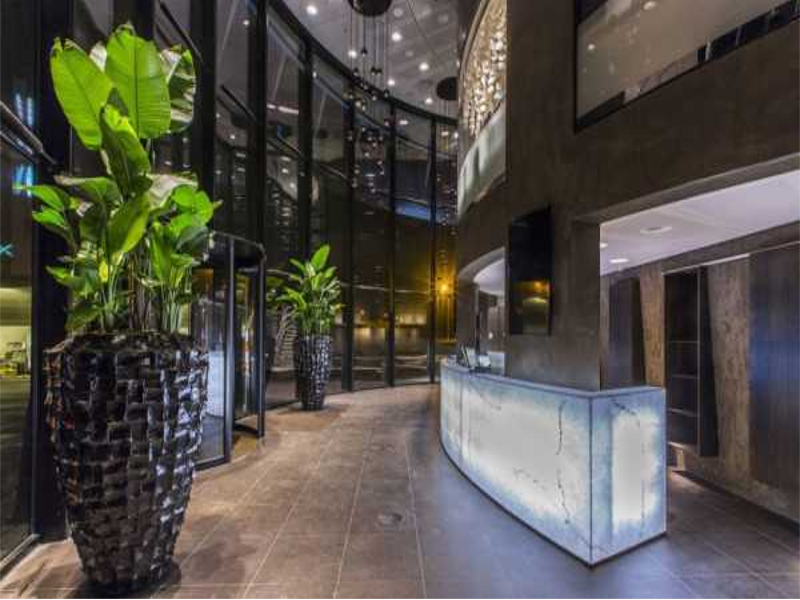 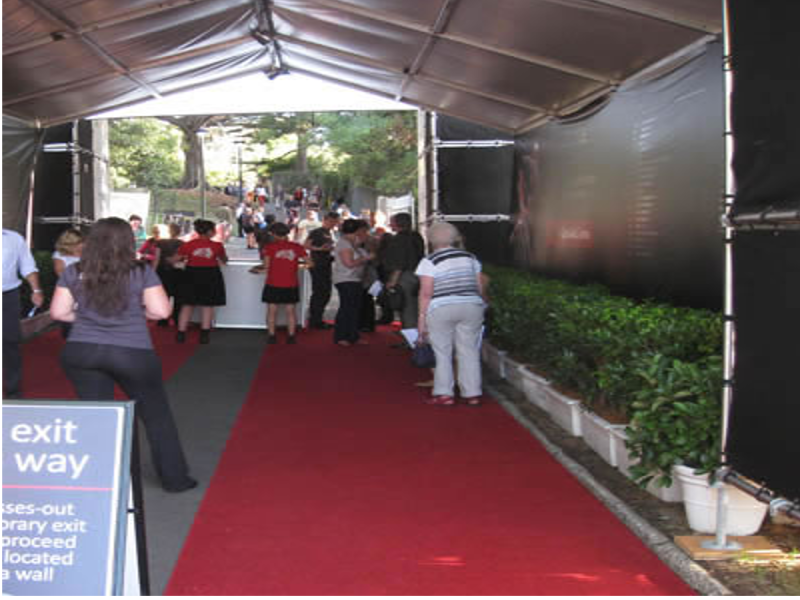 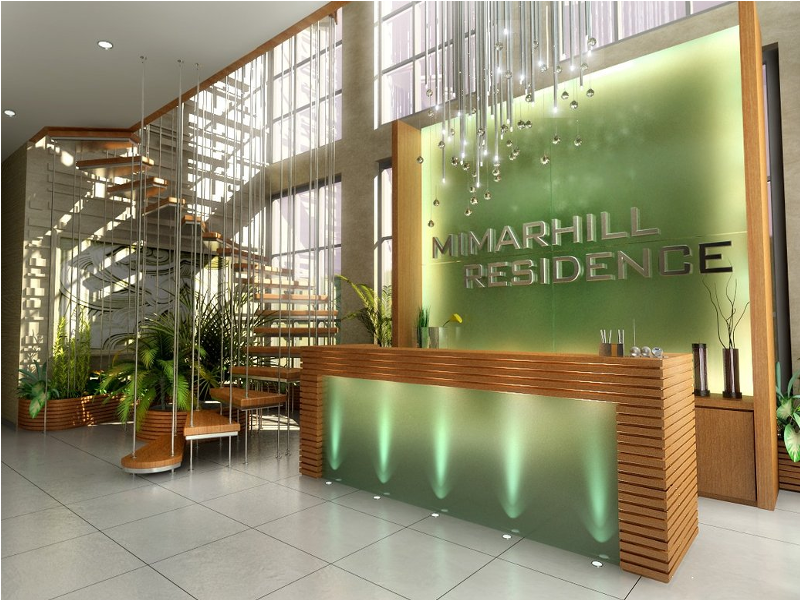 RECEPTION AREA – Let us help make your first impression a lasting impression.